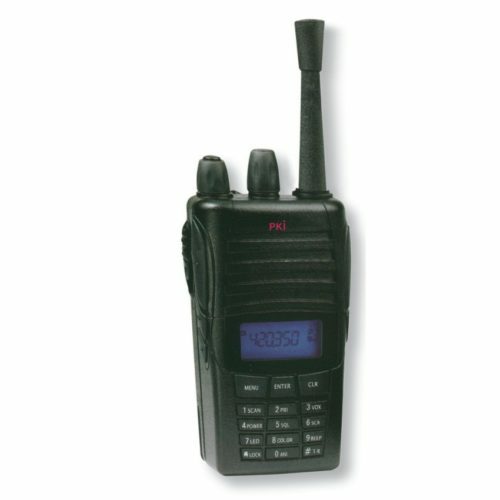 This sound and handy radio set with power output of 4 W can be fixed by clip to any belt and is therefore always available when needed. PKI 2760 offers various features which allow professional operation. Up to 128 memory channels are selectable. By means of the Vox-function it provides hands-free action which is very important for surveillance. The built-in scrambler makes transmission safe and avoids undesired eavesdropping. In order to offer long operating time the device can be switched manually from Hi to Low.